13. Sunscreen – Coconut oil has an SPF of 10 which means 90% of beneficial vitamin D creating UB-V rays are blocked. 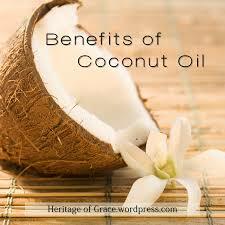 This entry was posted in Just Good Stuff and tagged coconut oil, good advice, Home remedies. Bookmark the permalink.